The fabulous SECRETS will be performing with the band in the North Island. 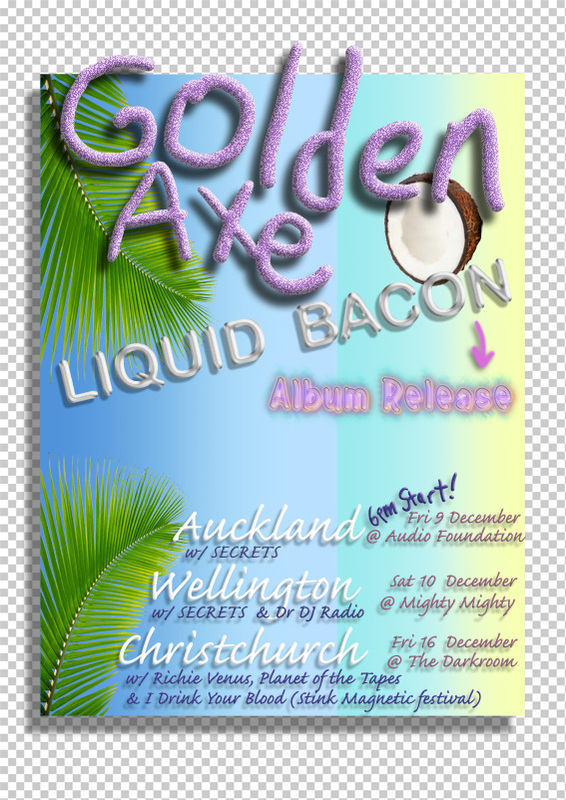 Christchurch - Friday 16 December w/ Richie Venus, Planet of the Tapes & I Drink Your Blood (Stink Magnetic festival) - The Darkroom, 10 bux for the whole three day festival WTF. 9pm start. More info/merch deets to come.